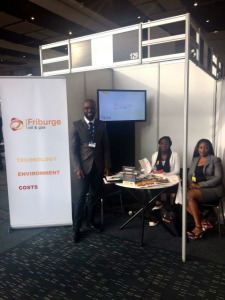 Friburge Oil & Gas Partners with Nature Oil & Gas to bring cost effective waste water treatment technology to Africa’s west coast. 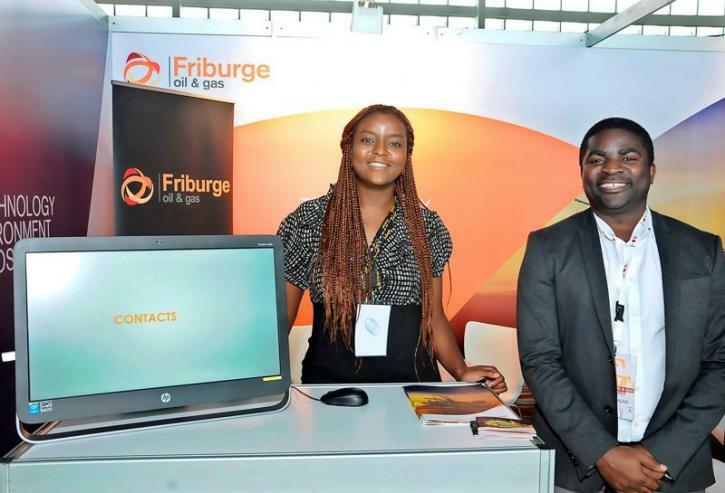 Friburge Oil & Gas has signed an exclusive contract with Nature Oil & Gas, the Norwegian waste treatment giant, to provide slop and sludge treatment services to the oil & gas industry in central and west Africa. The technology has been identified as the most environmentally conscious technology on the market producing results most compliant with industry regulatory standards. The zero discharge laws dictates that treated water should be measured at 15ppm’s at disposal and this technology produces results as low as 3ppms. The technology has also proved to lower water treatment costs by as much as 80% due to a more efficient treatment method as well as the elimination of transportation costs associated with the moving of waste from the drilling site to the treatment plants. The treatment units are mobile modular units that can be stationed at the drilling site to treat and dispose of the waste at the point of collection. For more information on Friburge Oil & Gas water treatment services, contact us. 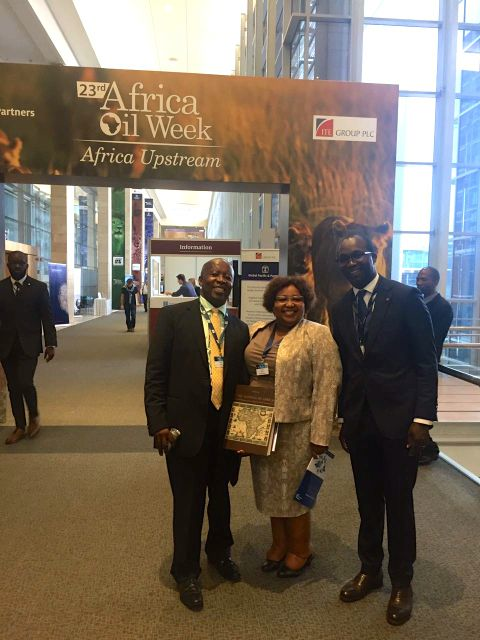 The CAE Angola Oil & Gas Conference is the premier Oil & Gas meeting place for the Angolan Oil & Gas Industry. The program aims to reduce imports of goods and services, and ensuring the diversification of the national economy. 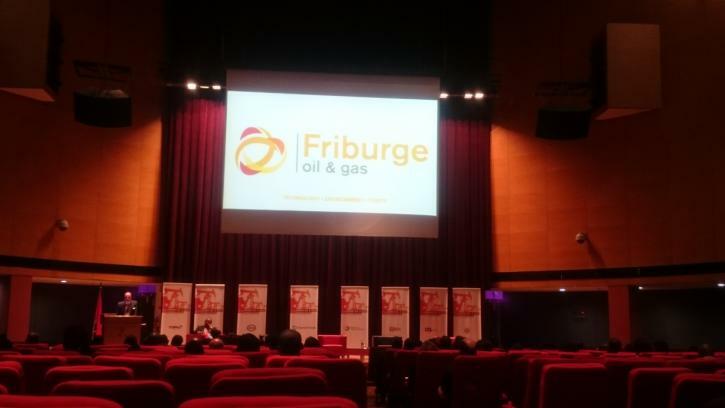 Friburge Oil & Gas being a local Angolan company dedicated to building local content, participated in the conference to formally position the company as a premium indigenous service provider to the oil and gas industry in Angola and to launch the Nature Water Treatment technology to oil producers in Angola. The event was attended by the the Minister of Petroleum, Botelho de Vasconcelos, Secretary of State for Foreign Affairs, Dr. Ângela Bragança, the Sonangol Executive Director, Eng. Fernando Roberto, as well as more than 300 angolan entrepreneurs, UK business delegations, USA,Brazil and Singapore, representatives of the Oil and Gas Industries, Total, Chevron, Statoil, Exxon, Repsol, ENI,commercial representations of US Embassies, England, Brazil and Norway and 50 exhibitors. 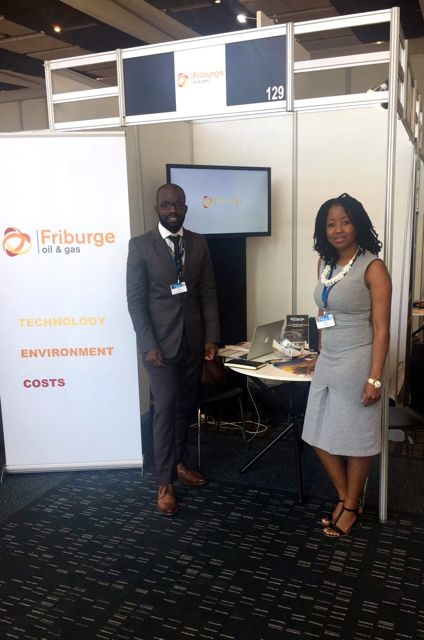 Friburge Oil & Gas officially launched the Nature Water Treatment service to Africa’s oil producers at the 2015 Africa Oil Week in Cape Town South Africa. 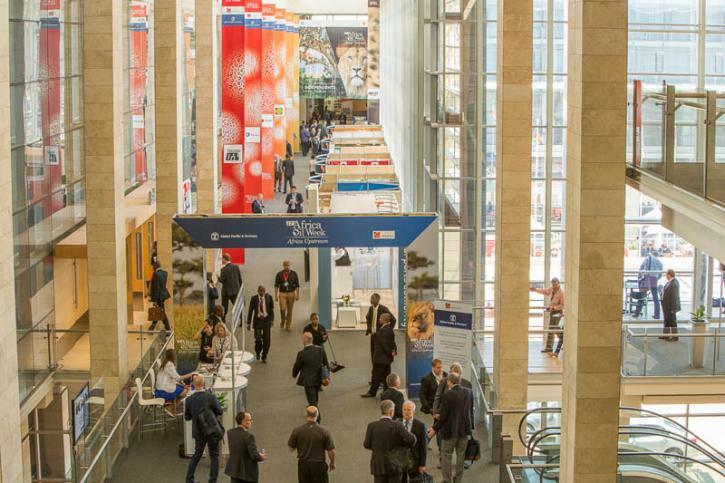 The conference is Africa’s premier meeting place for the Oil & Gas alumini and Friburge took this opportunity to exhibit and showcase its services to the industry as a local pan African service provider. 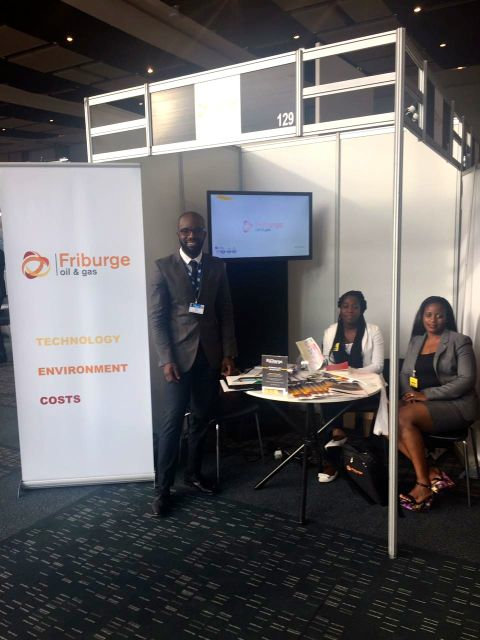 Friburge would like to take this opportunity to thank all that visited the stand and we look forward to providing world class, cost effective and environmentally safe services to Africa’s oil producers. © 2017 Friburge. All rights reserved.